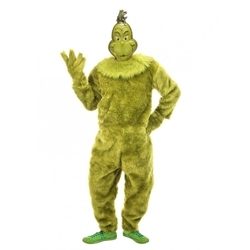 The Grinch Deluxe Adult Costume includes Faux Fur Jumpsuit, Gloves, Collar, and Half Mask. 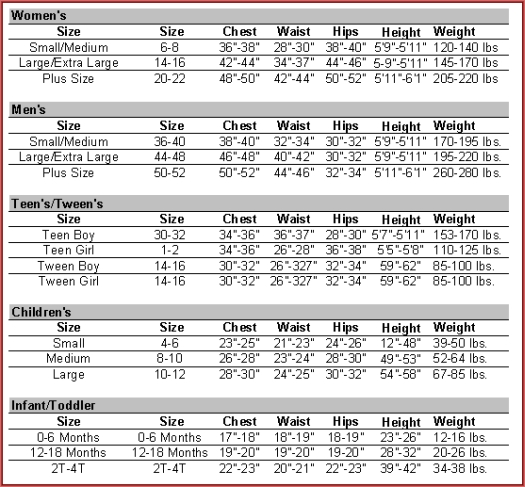 This costume is available in Men’s Size Small/Medium or Large/X-Large. You’re a mean one, Mr. Grinch! Suit up to spread some Christmas Mischief for Halloween, Christmas, or anytime you’re just feeling a little greedy. Take the costume to the next level by adding a Santa Suit for the ultimate Grinch costume. And don’t forget to throw a pair of Antlers on your nearest friend and have them lead your holiday charge!